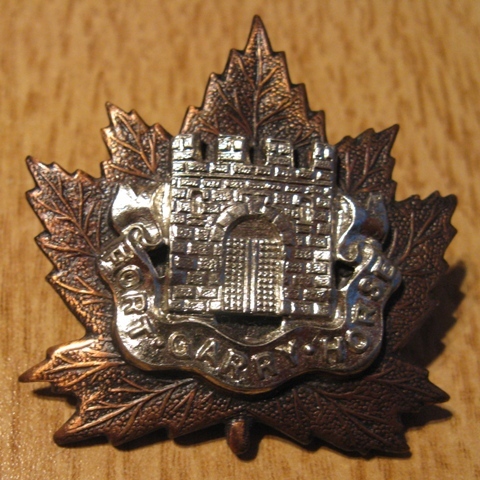 Splitting the topic of Fort Garry Horse badges off of the CAC string. Here is an example of an overlay fixed by pins. 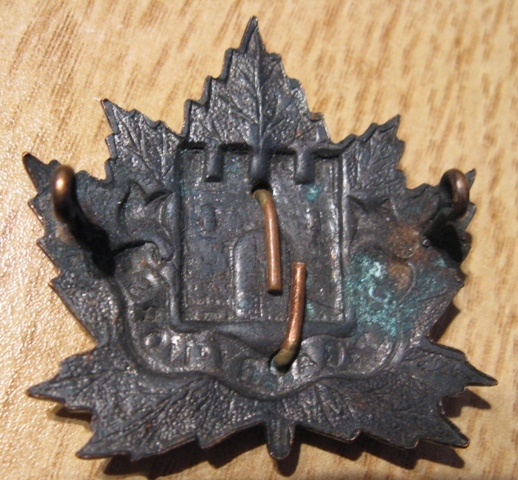 I believe that this is a SWW or shortly after badge. Very nice example! Thanks for showing.